We all have been touched by cancer. And while our family and friends still die from its many forms, seemingly resistant to a cure, at the same time we read many stories about the potential for a cure, using personalized gene therapy, as opposed to the crude tools of chemotherapy and radiation. So, what are we to believe? As laymen, we are not alone. 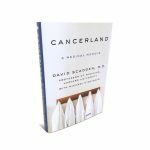 In his book, ‘Cancerland’, Dr. David Scadden, professor of Medicine at Harvard University, ponders the question “when the rewards are so elusive, how do you know whether you are engaged in something meaningful or caught up in folly’? The frustrations about cancer are shared by our entire society, including sensitive practitioner, like Dr. Scadden, but are we doing enough to slay this medical beast? 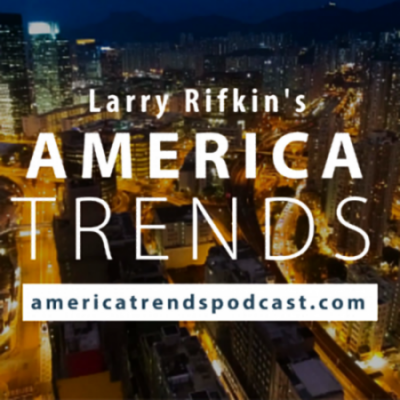 Find out on this episode.